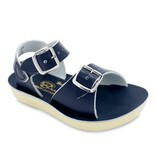 The Sun San Surfer is perfect for younger feet. 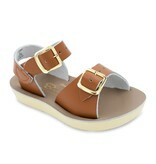 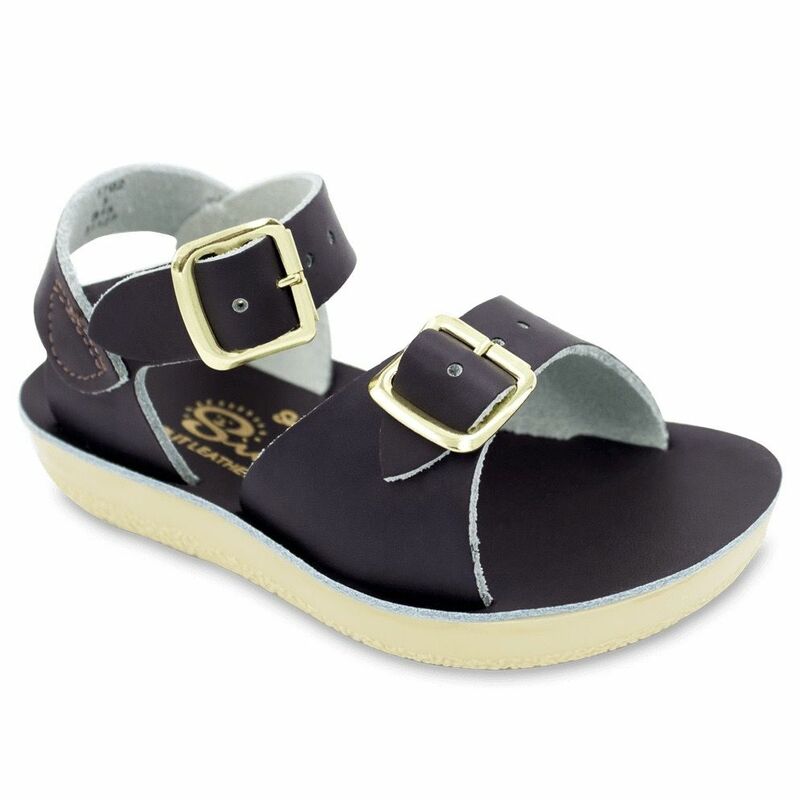 For girls or boys, the Surfer boasts an adjustable strap across the width of the foot, as well as around the ankle. Wear these to the beach for comfortable and secure in-and-out of water play then rinse them off and wear them to the movies.